'Those That Inspire' is back! - after a long hiatus, I am hopeful that I can keep this series up and continue to bring you new inspirations to fill your feeds with. Fingers crossed. 02 // the brizuela family from documentingdelight. seriously, how adorable is this family?! I can't remember exactly how I came across these guys, but man, I am so glad I did. Georgia is the type of girl I just want to be friends with. 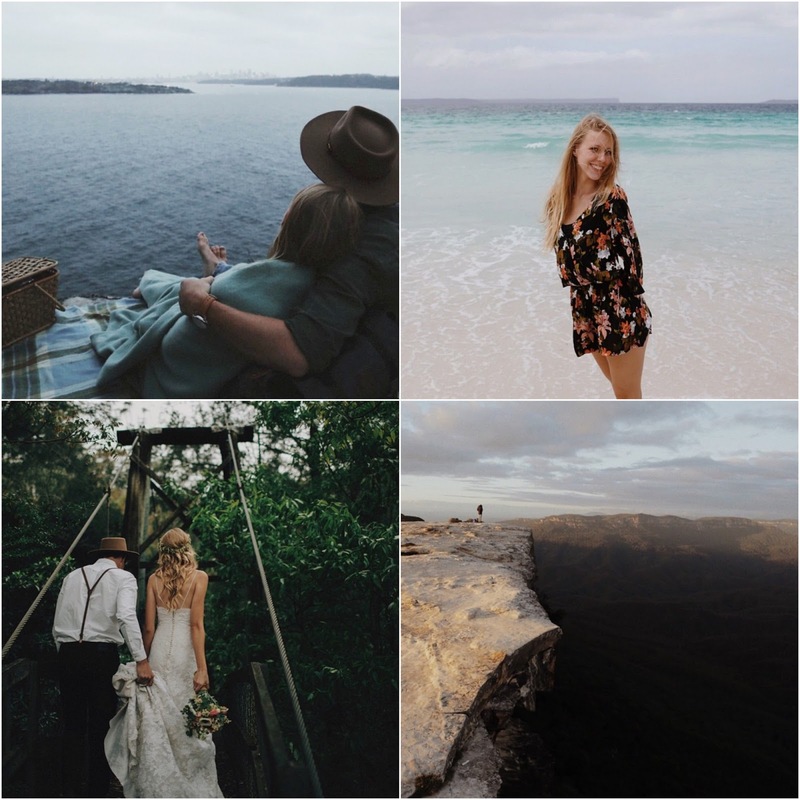 Her passion for life, beauty and her family is so evident through every photo and every blog post. 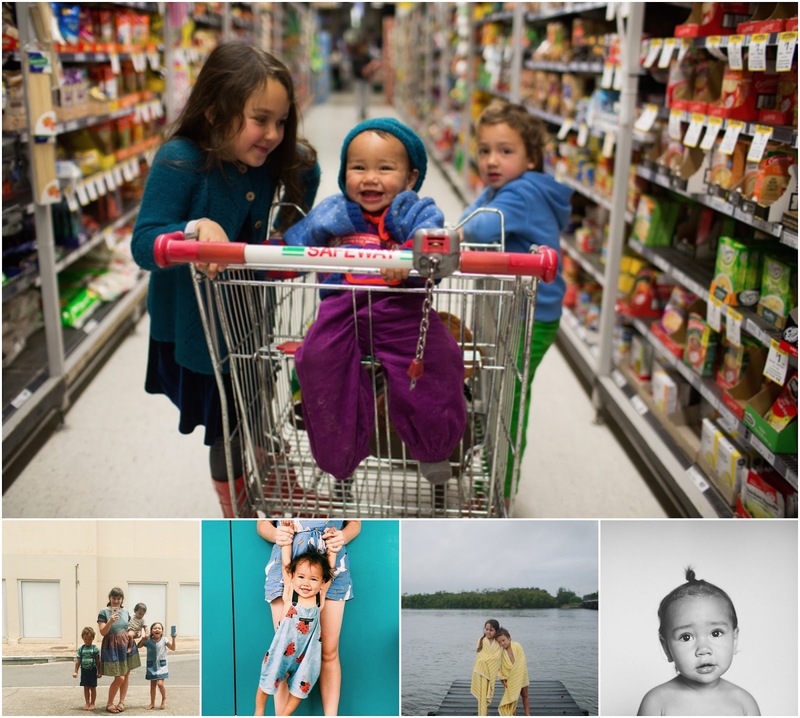 Together with her husband, Errol, they have the three cutest kids in the world (Priya, Theo and Florin) and their documentation of their everyday life is a pleasure to peek into. If you want to fill your feed with daily doses of adorable - hit up @documentingdelight. 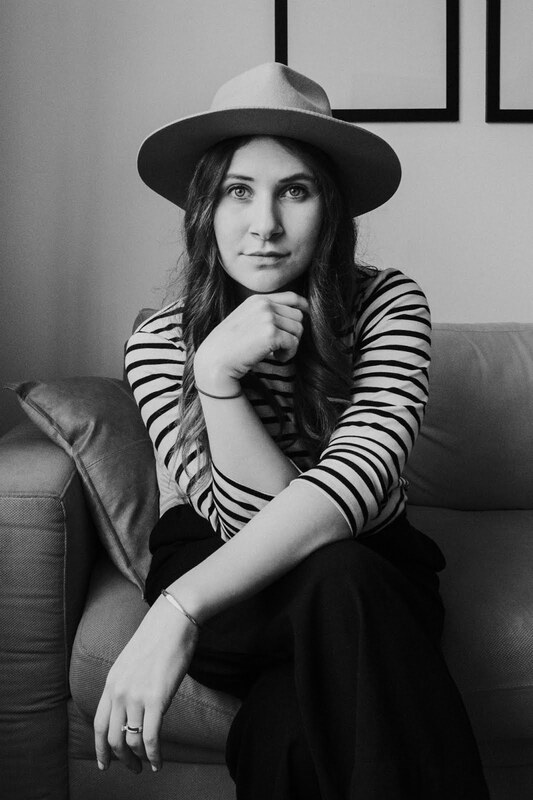 03 // @ellie_lowe - newly married to her photographer/videographer husband @shonlowe, Ellie lives just across the ditch in Australia. 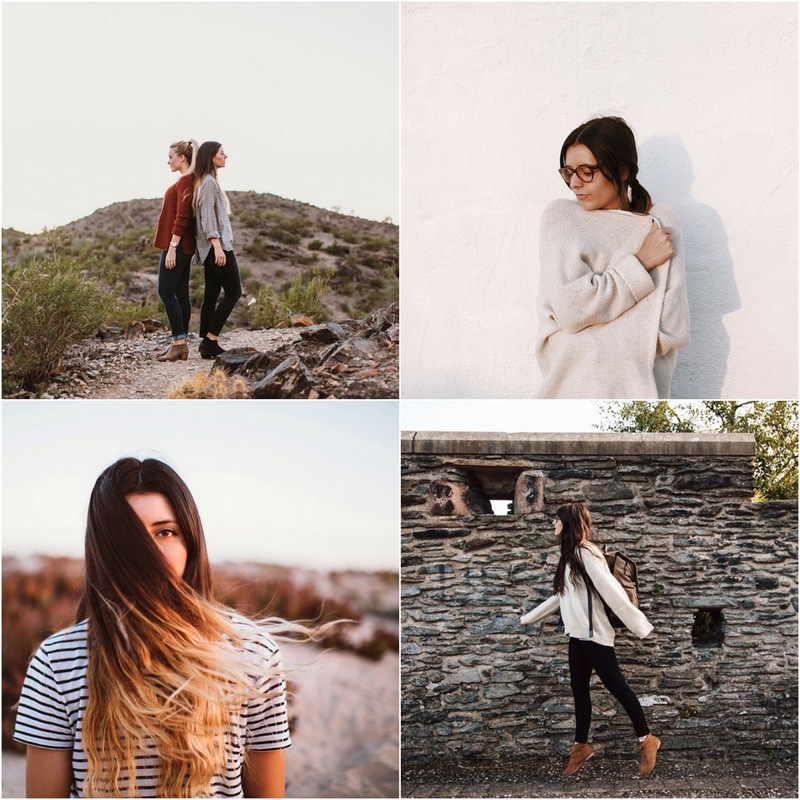 She recently wrote about social media, online jealousy, and the power of an instagram filter, on her blog and I 100% think that its a post that everyone should read. This topic has been circulating around the internet lately, and her message in this post is so powerful. "Social media is often a platform in which people can showcase their lives to be much more extravagant and luxurious than what they actually are. While this is all well and good, it can affect how people not just view your life, but feel about their own." To read this post and to follow Ellie, click here - shesgonelala.wordpress.com. omg that racheljwise girl has got everything going on in the best way. thanks for changing my life! hah!